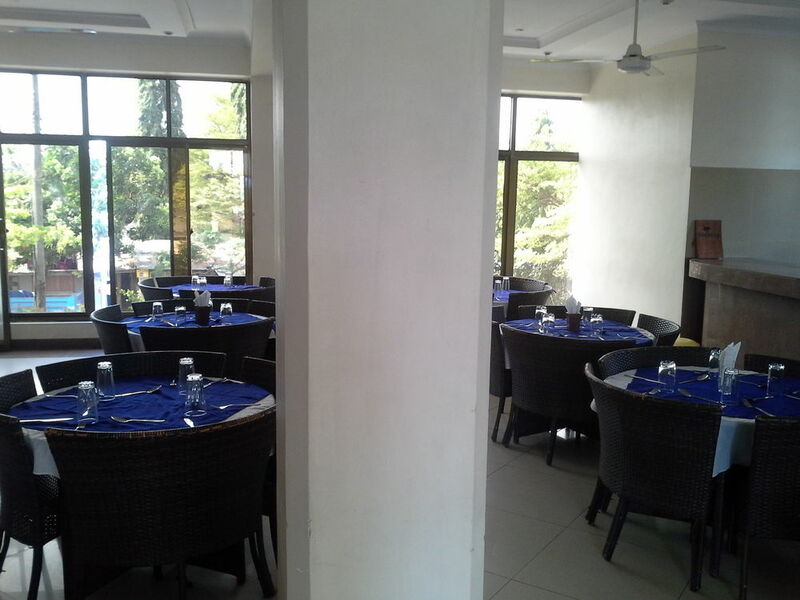 Restaurant – Golden Park Hotel, Dar es Salaam , Tanzania . A Restaurant with elegance, offering fine international and local cuisine prepared by our professional chefs in a warm & friendly atmosphere at the roof top of the hotel. This Restaurant offers Continental cuisine with an extensive Nouvelle cuisine a la carte menu. 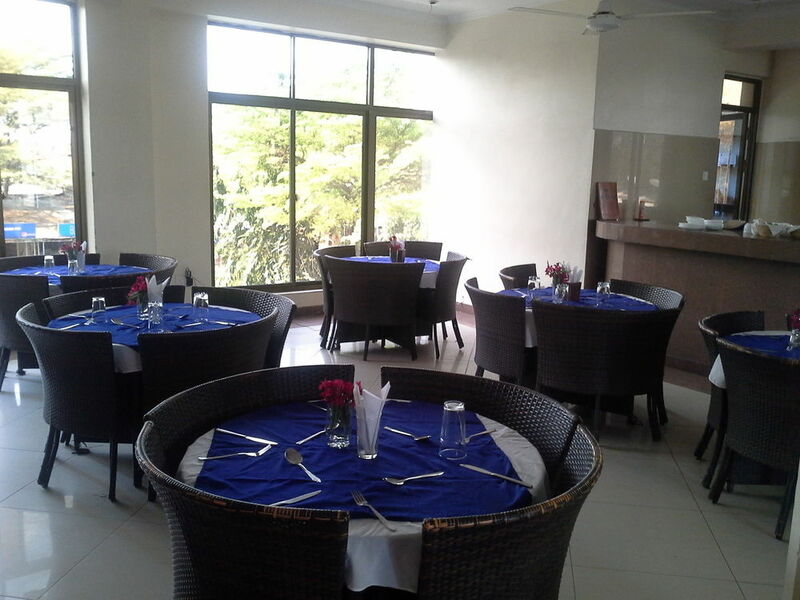 Our Restaurant has a sumptuous buffet breakfast offering both Western and local specialties.